I remember collecting this car with Louis several years ago and spending several days detailing the car to get the paintwork looking perfect. Louis then spent even more money by getting the chrome work restored, interior reupholstered and the roof recovered. 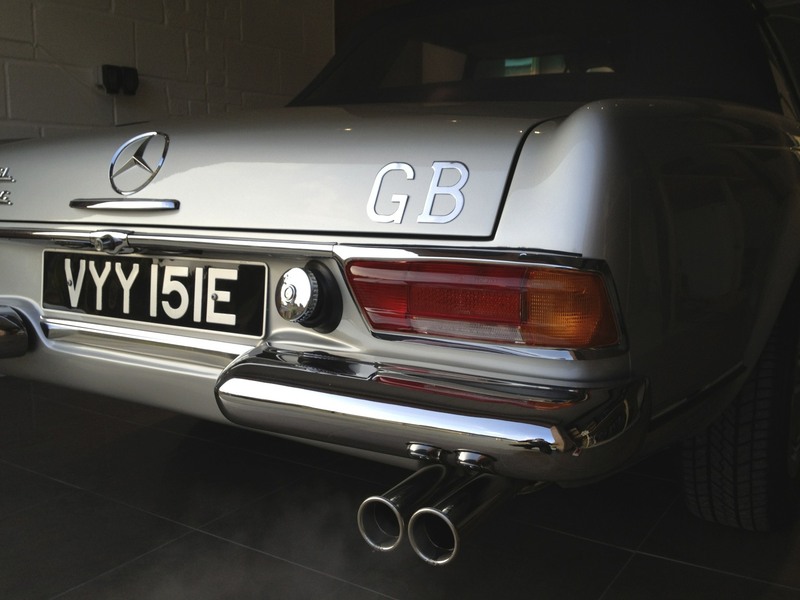 Its a stunning example of a 1968 Mercedes Pagoda 230SL which have been lovingly restored. Louis has asked me to give the car a little TLC very soon and I will be doing a full writeup of what I have done and what this car means to me as a detailer.